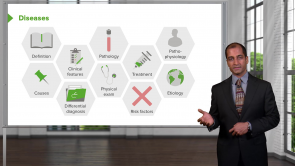 Dysphagia – Online USMLE Prep Course | Study with Lecturio! This course covers everything you need to know about Dysphagia. 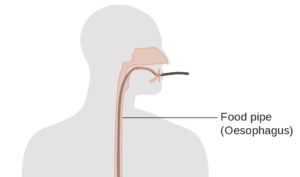 The gullet (Greek 'oesophagus') is a hollow organ, approximately 25 cm long, assigned the task of actively sending our food to the stomach. The following article will provide you with a compact overview of the anatomy as well as the most important diseases of this organ and explains the physiology of the act of swallowing in understandable steps. There are many more symptoms of oropharyngeal dysphagia than those mentioned (e.g. increased chewing time, inability to form bolus etc.). Also, referral to speech pathology would provide additional insight into the patient's dysphagia.